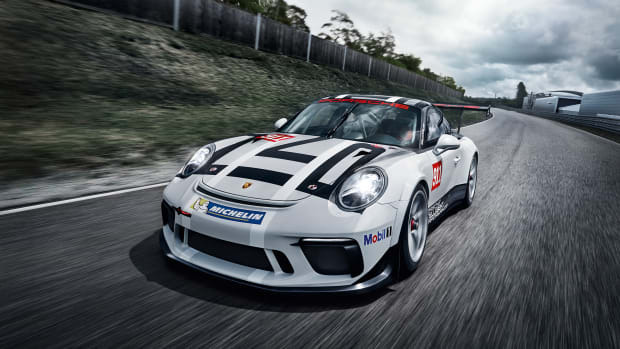 The rare race car won 3 titles during the 1958 racing season. 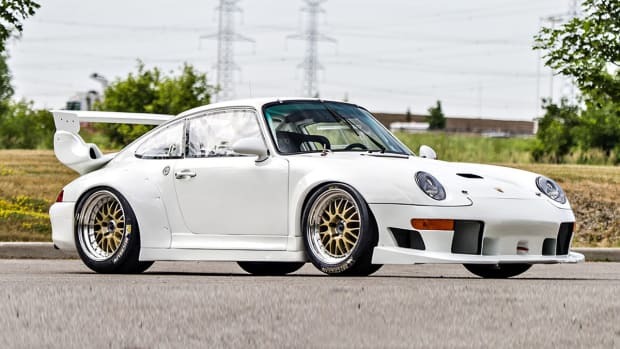 Mecum is going to have one of the most sought-after collector cars hit its auction ramp at this year&apos;s Monterey Auction. 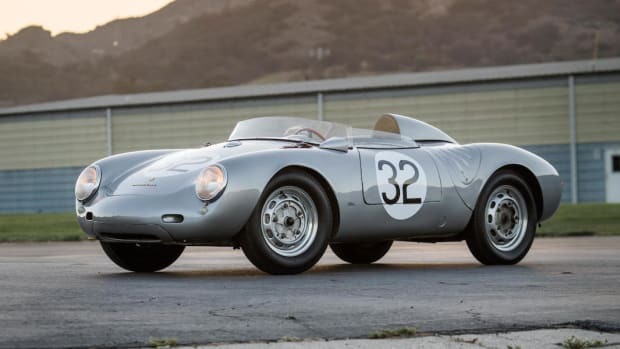 We&apos;re talking about a 1958 Porsche 550A Spyder, a rare race car that is just 1 of 39 built and won 3 titles shortly after it left Porsche RennWerks. 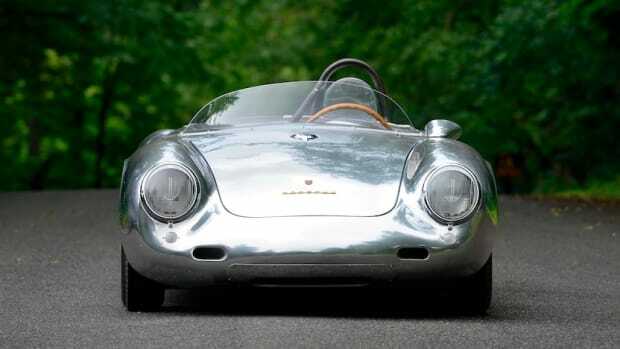 This example was originally delivered to Salzburg, Austria in 1958 and has undergone a 30-year restoration. 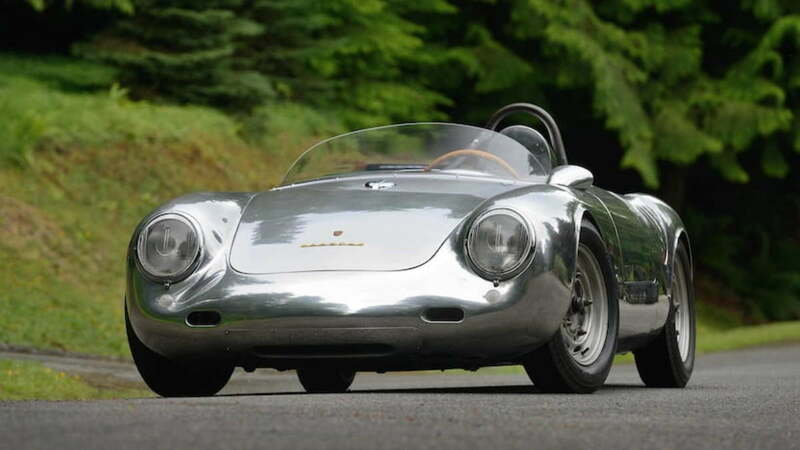 It has only seen 600 miles of use since its restoration was completed and featurs a 1500cc Flat 4 Carrera engine, a Porsche 5-speed manual transmission, Hirth crankshaft, original VDM steering wheel, all five original riveted 15-inch wheels, racing fuel tank with bladder, and even documentation with letters from Porsche Race Director Herbert Kaes and Porsche AG.